I’m getting comfortable making the PCBs for the PU-2. 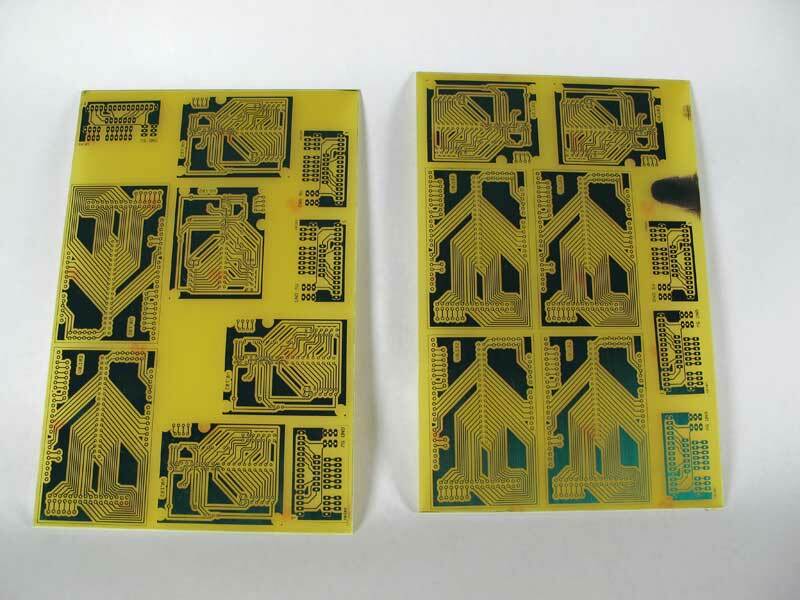 This is what a batch of 5 boards looks like, fresh out of the etching tank. The main components for the Beta. 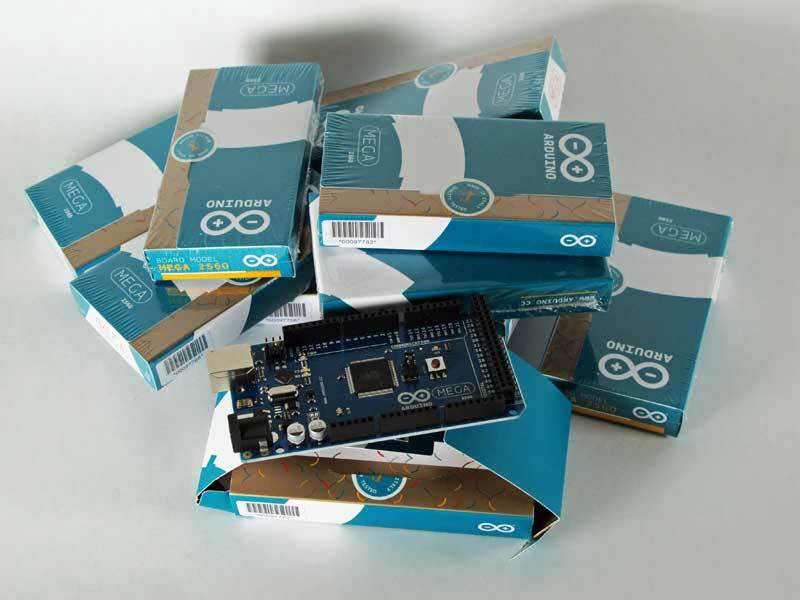 I now use most of the digital pins on the Arduino. I made no effort to save pins by using external components, like 74hc595 shift registers. When I choose a micro-controller for the production version of the PU-2, I might change this. But until then, and at least for the entire Beta series, I will use this micro-controller. The code for the Beta just reached 1000 lines. But the compiled firmware is still under 20K bytes. It would still fit in an Arduino Uno! The first batch of Beta will ship in a few days. I’m making 6 units (one for me!). They all found a willing partner. This is outside of the funding campaign, which did not produce the results I expected. Perhaps it was too soon, or people didn’t understand what it really was for. But the project is still kind of on-track. Various delays for parts procurement and my own availability resulted in a few weeks delay on production, but that let me spend more time on new functionalities.